​Musical Gardens - a programme to include Schubert's iconic 'Trout' Quintet with special guests Alex Ennis (viola) and Michael Allnatt (double bass). This concert is an exciting collaboration with Bradninch Musical Gardens - an opportunity to walk amongst the beautiful open gardens of Bradninch and listen to Carina and Hilary performing duos in the open air before the main concert. The final concert of our 2017/18 Bradninch church residency. Programme including the Debussy Trio and other short works by French composers. A concert as part of our 2017/18 Bradninch church residency. 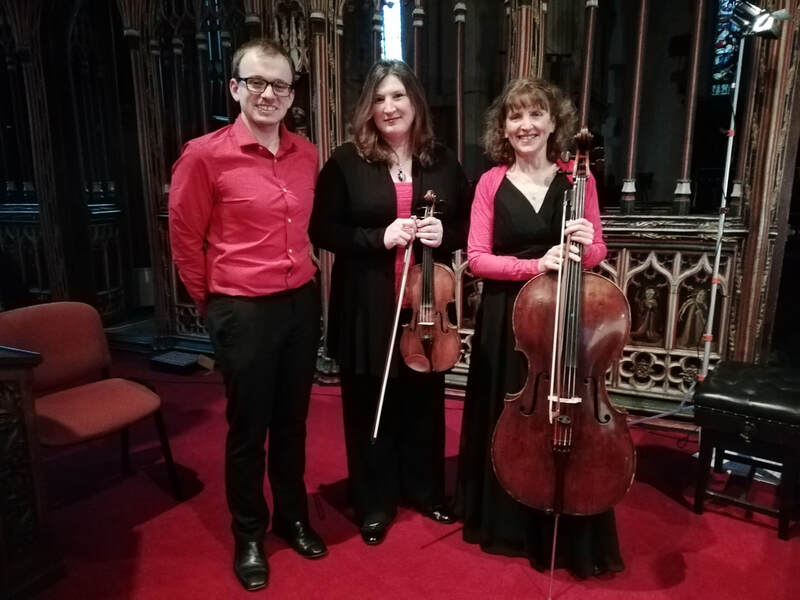 ​A programme of repertoire influenced by World War One and readings of wartime poetry, featuring the Ravel piano trio and shorter works by Elgar, Rachmaninov, Kriesler, Gurney and Farrar. 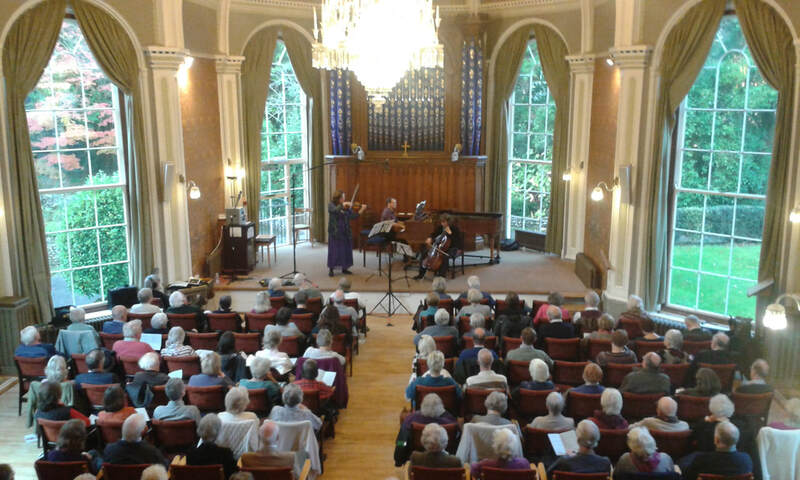 A concert by invitation of the Exeter Bach Society. Featuring works by Bach, Mendelssohn and Ravel.